If you haven’t noticed already, it’s just me at the DL offices this week, with Kellen taking a well deserved vacation. 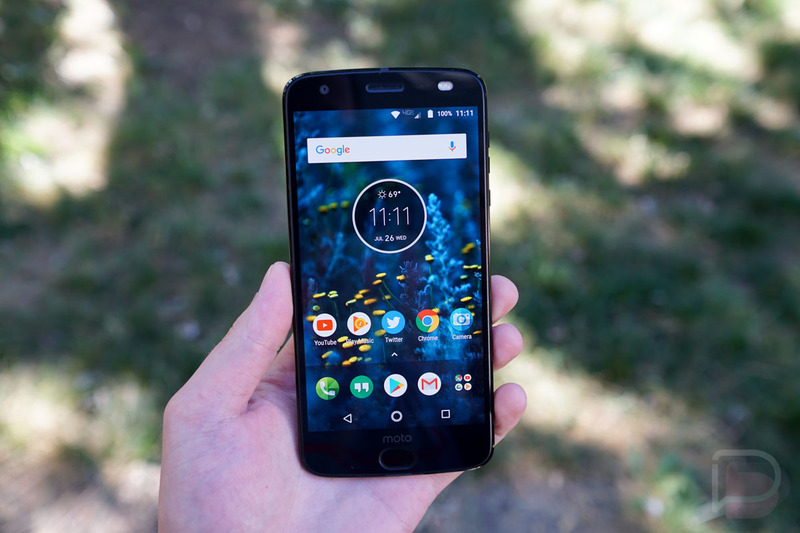 With all of the travel and running around, I wasn’t able to ask this question yesterday or really share my initial thoughts on the Moto Z2 Force. So, here we go — Are you going to buy the Moto Z2 Force? From what I can tell you so far, it’s much better than last year’s Moto Z Force. It’s slimmer (which I like, but don’t appreciate the big cut in battery size), the performance is smooth, the cameras are pretty great, and the software is straightforward. I also appreciate Moto’s big time move to make it available on all carriers, which should be highlighted immensely by everyone who talks about this device. I’ll be sharing more info on the device as I spend more time with it, but until then, we want to know how you feel about it. If you missed it, you can see our initial hands-on right here or learn all about the phone’s availability. So, will it be your next? Gonna hold on until the Note 8 or Pixel 2 comes around? Let us know! Will you buy the Moto Z2 Force?